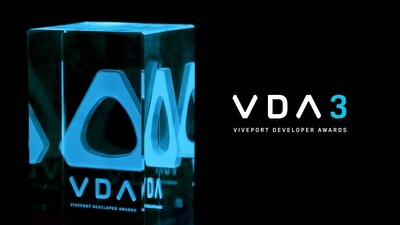 SAN FRANCISCO, March 19, 2019 — (PRNewswire) — At GDC 2019, VIVEPORT™, HTC VIVE®'s global platform, app store and subscription service, hosted the third annual Viveport Developer Awards. The awards program is an open contest for VR developers who have titles published in Viveport Subscription. Viveport announced the winners of the four categories for PC titles and winners of the three VIVE WAVE™ categories during the event, celebrating VR's most captivating and original titles in the genres of entertainment, arts & culture, arcade and education.